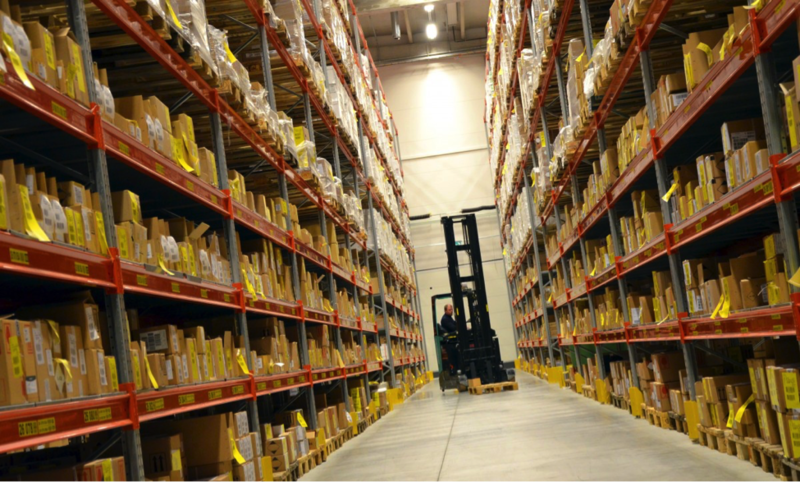 What Are the Basics of Warehouse Management Systems? 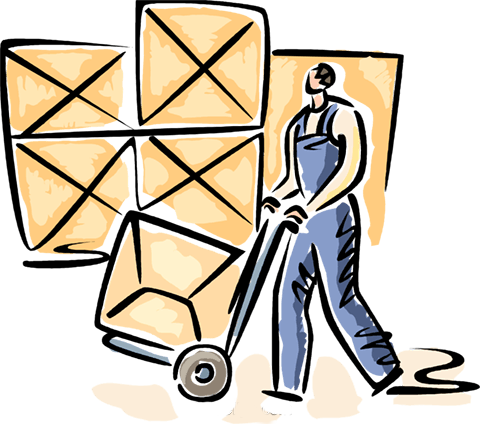 Why is Warehousing Important in Logistics? If you’re researching different logistics companies and shipping methods, you’ll find that there is a wide selection of container sizes. The size you choose will depend on the type of product you want to ship, the class of the shipment, and the size of it. Here we’ll go over the most common dimensions of shipping containers and what cargo they’re generally used to ship. 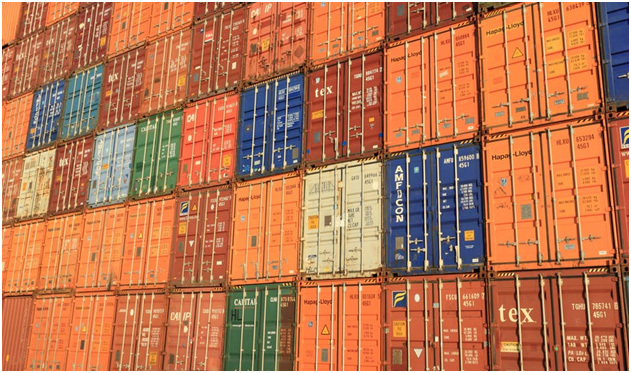 While there are specialized shipping containers available to use for particularly large and irregularly shaped cargo, most shipping container dimensions are considered “standard” and are typically used for dry van shipments. 20-foot containers, or intermodal containers, are large and commonly used for most intermodal freight transport. They are capable of traveling via ship, truck, and rail without any need to unload and reload the cargo. Intermodal containers are especially popular, with millions used across the globe. These containers are ideal for handling nearly any type of cargo, and can come equipped with liner bags for bulk shipments. They can also include forklift pockets for easier loading. 40-foot containers are similar to 20-foot containers in many ways, and are also ideal for most types of cargo. You can also line them with liner bags. The biggest added benefit is the larger size, which allows for larger amounts and types of cargo. High cube containers have similar dimensions to standard shipping containers, except they’re taller. The typical height of an intermodal container is 8’6”, while high cube containers stand at 9’,6”. They are typically used for large volumes of cargo. Open top containers are another type of container that’s commonly used and similar to standard containers, but they are able to be top-loaded unlike standard containers. You can also load them on a side door, with cargo hanging overhead. This type of container is ideal for scrap metal, timber, and other larger cargo. As mentioned, there are several non-standard metal shipping containers that you can choose from depending on the density, class, or size of the cargo. These containers are high cubes that also include additional six inches in width compared to standard ISO containers. 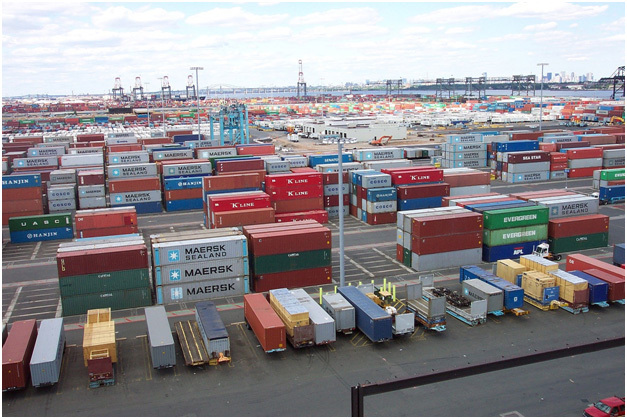 48-foot containers are only used in the U.S., while 53-foot containers are commonly used in both the U.S. and Canada. Pallet wide containers have about four inches of additional internal floor space than standard containers. They are only use in Europe to accommodate for Euro-pallets, and are typically unnecessary in the U.S.
Small containers are also available for military applications. They comply with ISO standard container dimensions and stand at eight feet tall. However, they are half the size or smaller than a 20-foot container. Containers that are half the size of 20-foot containers are 10-ft containers known as bicons, containers that are one-third the size are called tricons, and containers that are one-fourth the size are called quadcons. At JRC Dedicated Services, you’ll be able to find the type of shipping container that’s best-suited for your shipments. We offer a variety of trucking services, including 53’ dry vans and other trailer sizes. 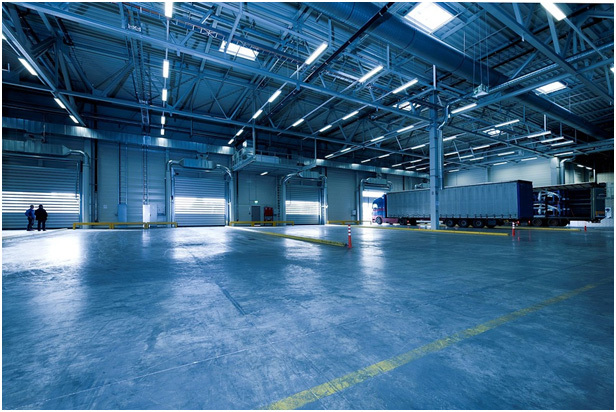 You’ll be able to get dedicated warehousing LTL or FTL trucking services with many other benefits, along with warehousing and logistics services. To get a better idea about which shipping method is ideal for your business, contact us online at any time. We’ll provide you with a free quote for trucking services to get you started with an efficient and cost-effective shipping solution. Whether you’re a small start-up just breaking into the market or a large company looking for new opportunities, you can benefit greatly by outsourcing warehousing and distribution. Many companies are doing this today, enabling them to focus more on other aspects of their business. Here are some of the top reasons for outsourcing warehousing and distribution services to a third-party logistics provider. As your company expands to new markets, introduces new products, or experiences seasonal changes, inventory levels and transportation requirements will change accordingly. You may not be able to predict the exact amount of warehouse space or level of distribution services you will require, but outsourcing makes it easy to scale your distribution model as these needs change over time. Outsourcing distribution helps to manage increased expenses and allows you to more effectively manage inventory levels. Through a 3PL provider, your entire inventory, along with all warehousing and transportation needs, are combined in a single location. Multiple shipments to different locations can be accomplished in a more timely fashion as opposed to sporadic shipments. There are also economic benefits in that some third-party logistics providers are able to offer additional discounts by working with multiple transportation providers. For many business managers and owners, their area of expertise doesn’t lie in the supply chain, which can make it difficult to manage it. 3PL providers, however, will have plenty of experience and expertise along with a proven process to make the process smoother. With a reliable 3PL provider, you’ll be able to serve your customers more effectively, without the headache that may otherwise happen. For smaller businesses insufficient funding makes it impossible to pay for efficient technological solutions. A 3PL trucking company that offers a combination of warehouse and transportation management systems can make the process simpler. These companies may use radio frequency identification and other innovative tracking methods, which can help businesses meet customer demands without going over budget by spending money on the latest technology. You’ll also have a competitive advantage. Obtaining warehouse space and infrastructure for distribution requires a large capital investment. Businesses can risk tying up cash flows, making them financially unstable. If a company wants to grow and expand more effectively and efficiently, further investments are always required. 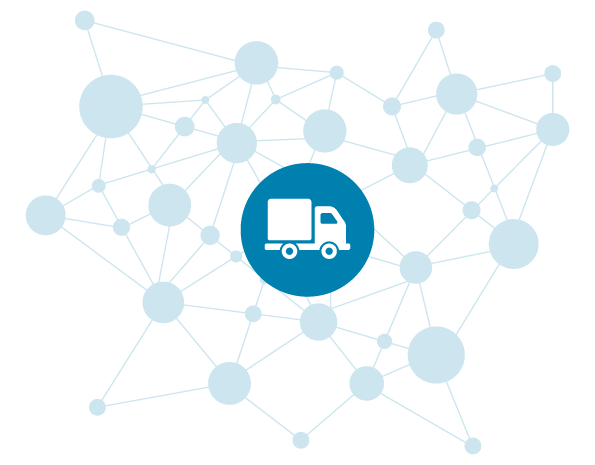 All risks are eliminated when using a third-party logistics provider that owns and operates the facilities and transportation, allowing for expansion without laying capital up front. Ultimately, turning to a 3PL provider can help businesses get the most out of their warehousing and distribution. 3PLs make it easier to manage inventory, combining shipments and bringing experience and knowledge to operations that many companies may not have. Businesses will also benefit from having more capital on hand that can give them the upper hand and allow them to more easily satisfy customers. Outsourcing warehousing and distribution to a third party will allow you to achieve your business goals without some of the risks and hindrances you may otherwise experience. 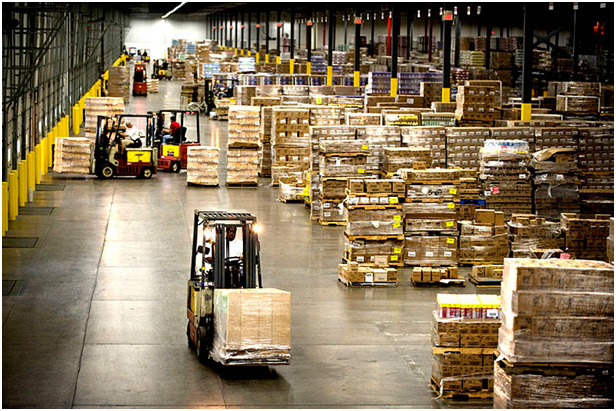 There are many aspects of distribution warehouse management systems that you need to consider. However, there are some fundamental basics that require your attention upon implementation. The first aspect to consider when implementing a warehouse management system is the combination of motivations and expectations as they pertain to warehouse managers and staff. Warehouse managers will want the new system to be easy to use and simplify their job, while also further increasing efficiency of processes and eliminating bad practices within the warehouse. Warehouse staff will also expect the new system to make their work easier and minimize errors, while allowing them to keep their job. Warehouse management system providers are responsible for effectively communicating all expectations from the beginning to make implementation as seamless and efficient as possible. The minimization of risk is crucial to warehouse management system implementation. You need to assess any and all risks that can that could arise from the implementation. Through the installation of a WMS with the help of professional and experienced installers, you can further reduce these risks. In many cases, warehouse management system implementation isn’t on schedule, which often results from unexpected obstacles and insufficient planning. You can avoid issues through realistic scheduling and preparing for unforeseen circumstances. The warehouse management system implementation project will depend on business needs, along with customized software that meets the needs of your clientele. Increased flexibility lessens the need for customization, which can result in a successful implementation of the WMS. These are a few of the core basics to consider when implementing a warehouse management system. Using these can significantly help ensure that implementation is smooth while minimizing potential risks that might otherwise make things more difficult. Whether you’re considering starting an e-commerce business, or you’ve been selling products on a long-term basis, warehousing, shipping, and fulfillment have all likely crossed your mind at some point. While making sales is the ultimate goal, you need to consider what comes immediately after, once the customer has placed their order. Here are some of the benefits of hiring a third-party logistics company to handle warehousing, keeping processes efficient and affordable. Logistics companies typically use flexible pricing models, which means that the company will be able to adjust services and pricing based on your needs. You won’t need to worry about a fixed price getting in the way of successful warehousing operations. When shipping and fulfilling orders on your own, you’ll probably need to hire staff. However, managing staff requires plenty of time, but you won’t need to worry about this with the help of a logistics company who can provide staff, leaving them responsible for locating and hiring good employees. It’s unlikely that your company is as good at performing warehousing tasks as it is at providing high-quality goods or services for customers. You can use third-party warehousing and logistics to make things easier for you when it comes to the aspects of business where your expertise doesn’t lie, all while increasing your effectiveness at what you do best. While it may ultimately be cheaper to perform warehousing and logistics on your own, a logistics company can help you save money as you expand. If your logistics provider is larger than you, they’re likely more efficient and spend more money on packaging and shipping than you can afford. Each of these benefits makes hiring a third-party logistics company worthwhile, allowing your business to succeed while potentially helping you save money and time in the long run. While your business is guaranteed to experience certain issues at some point, some will be more of a challenge to resolve than others. These problems could include avoiding wasting money on containers that are too large for certain shipments, or purchasing goods from more than one supplier, each with a minimum order for full containers, among other issues. Thankfully, you can use cargo consolidation at the shipment origin to help eliminate these. How Does Cargo Consolidation Work? In short, cargo consolidation entails the shipment of cargo from one or more shippers within a single container. Through consolidation, shippers have the ability to pay bulk shipping rates because all of the shipments are transported at once. Cargo consolidation is great for shippers who only have small shipments containing minimal cargo that they would like to ship in one container. 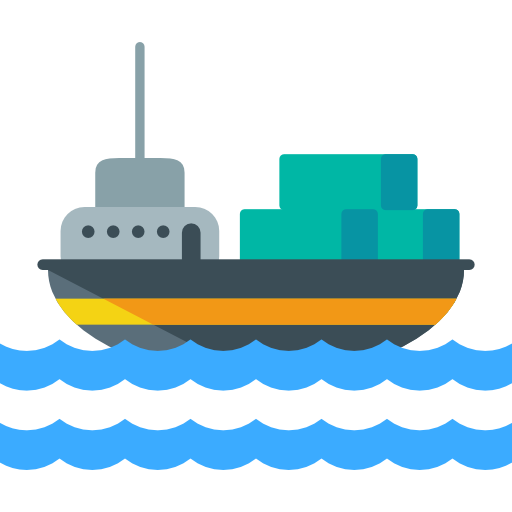 Shipments frequently come from multiple suppliers and locations, and are combined into single shipments to help reduce costs. 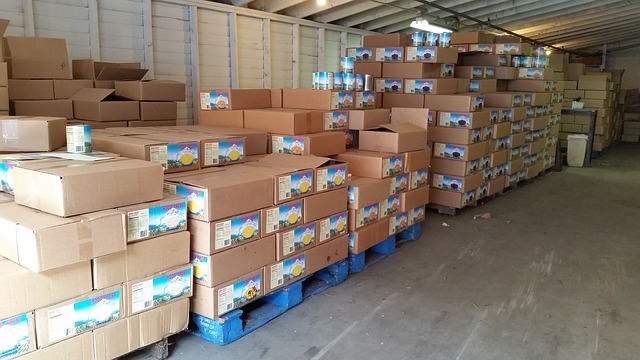 Once consolidation begins, the shipment is placed in a consolidation warehouse and placed on pallets prior to loading the products into a container holding other shipments. Ultimately, if you want to maximize profitability and eliminate the frustration that can come with loading smaller shipments, consolidation is the right decision. This type of shipping service offers plenty of options when planning future shipments, while you can avoid the necessity of multiple shipments. Consolidation comes with multiple benefits, including cost-effectiveness through bulk rates, the ability to buy from multiple suppliers and locations at a time and ship products together at any time, and improved overall cash flow. Generally, shippers have more freedom when they use consolidation to lower costs and make the shipping process more efficient. Warehouse directors are often in need of ways to improve their warehousing operations in addition to ways they can save more time and money. Using the best warehousing practices, companies can have an easier time with operations while further reducing the headache that can come from an inefficient warehouse. Here are some of the key areas you need to focus on if you want to save more money, time, and energy on warehousing. Labor is often the area of warehousing that companies spend the most on, making up as much as 50% of the total costs with third-party logistics providers. One of the best ways to reduce labor expenses is to implement a warehouse management system, which can significantly lower costs by improving overall performance and increasing efficiency. You can reduce labor costs by investing in training and certification programs, implementing retention plans, using contractors when possible, making changes to labor scheduling, and monitoring productivity, among other steps. You can also make warehousing operations more efficient by identifying those employees who work the hardest and get the best results, dividing employees into teams to compete toward common objectives and goals, using cross-docking to reduce inventory, minimizing packaging, and more. To further increase the efficiency of operations and help keep processes smoother from start to finish, consider using new technology to enhance your warehousing. This could include a complete warehouse management system (WMS), an electronic data interface (EDI) for communication with suppliers and customers, and voice-operated picking systems. These technologies will only continue to develop, making them increasingly crucial in many types of warehouses. Focusing on any of these areas can help ensure your warehouse has what it needs to remain efficient and cost-effective, while also giving you the kinds of results you want. A warehouse audit is invaluable for managers in a number of ways. Through warehouse audits, you can determine if your facility is currently meeting operation requirements and find ways to improve your operations. A few different parties can perform warehouse audits, including an internal or external auditor, or the department itself. Regardless of who ultimately performs the audit, there are certain benefits that come from these audits. Benefits can include establishing regularly sustainable standards and allowing for consistent access to dependable data. Audits can also help warehouse management staff make better managerial decisions while also assisting with the identification of any inefficiencies. 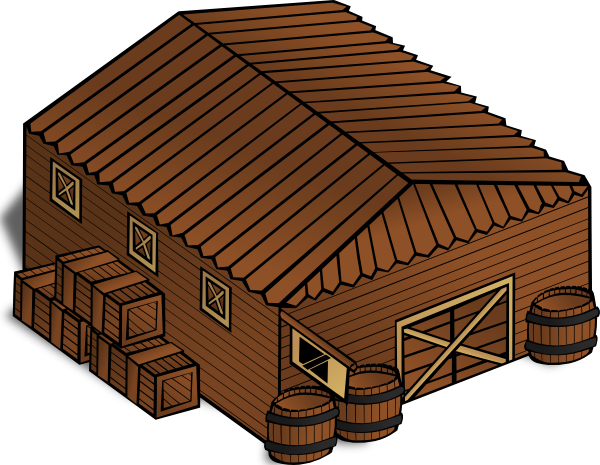 Warehouse audits will typically begin with gathering certain quantitative and qualitative data from stakeholders. The data is then scrutinized and analyzed. Data collection responsibilities will typically fall under the warehouse itself, but other departments may be involved, such as customer service, IT, production, and purchasing. Each can provide unique insight to identify and address any issues, while also further improving their own processes. Warehouses can also use any information gathered during the audit to figure out how to further reduce costs while optimizing quality. An adequately conducted warehouse audit will provide management with plenty of data that they can then use to further improve their operations and systems. The audit will cover every step from reception to shipping. In the end, a warehouse audit can serve as an excellent way to determine what’s working and what isn’t in your warehouse. A comprehensive audit will be able to review all of your inventory and processes to help you streamline your operations in the long-term, which will in turn maximize productivity and profitability. Effective and efficient inventory control is needed to keep operations smooth, making the most of a company’s use of inventory. The ultimate goal of inventory control is to maximize profit from the minimal investment in inventory while keeping customers consistently satisfied. Here are some key techniques to practice for good inventory control. Management needs to determine the minimum and maximum levels of inventory that need to be stored in the warehouse or across multiple facilities in a network. Management also needs to set ideal re-order levels, along with safety stock levels and an average level of inventory to maintain cost-effectiveness. Many businesses have an annual budget allotted for inventory, which is prepared long before the procurement of inventory. Budgets should account for the total cost of ownership to keep inventory stored throughout that particular year’s account period. The budget will typically include material expenses, along with costs associated with carrying, fixed operations, logistics, redistribution, and other costs that influence the total amount of expenses of ownership. 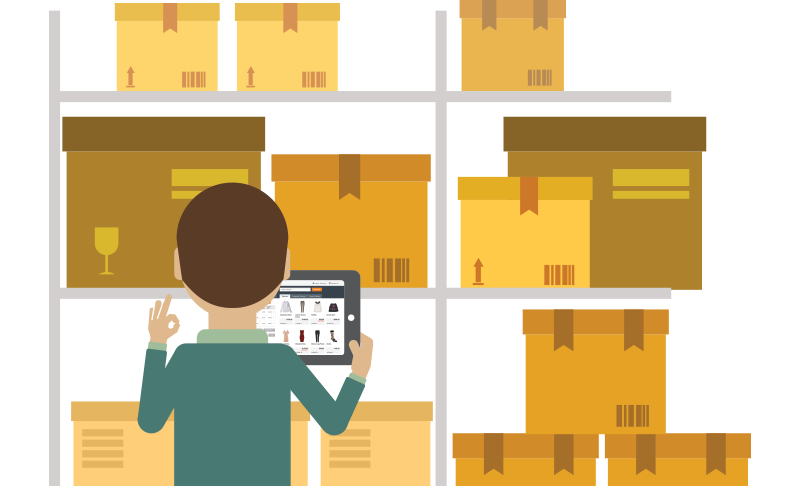 Maintaining a consistent inventory system can help management staff keep track of both the value and quantity of each item in a warehouse’s inventory. 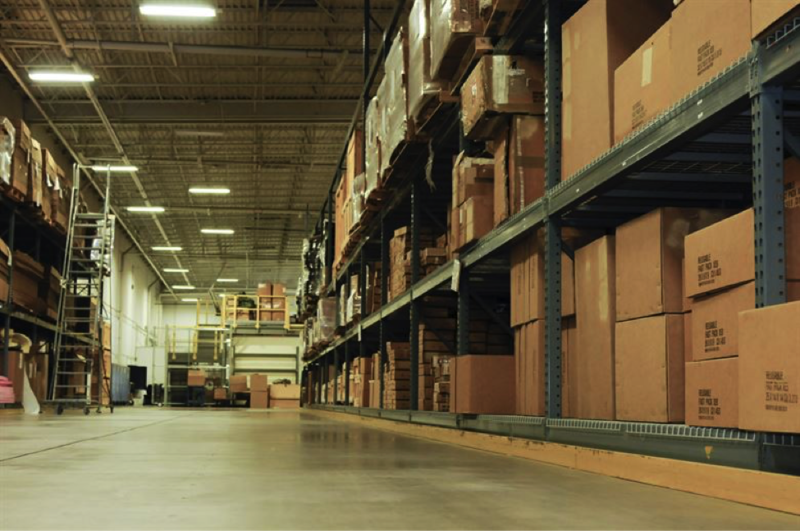 Many wholesale distributors use a combination of a warehouse management system and enterprises resource planning, along with an inventory optimization solution, to optimize the balance of inventory. To help make sure that inventory benefits from consistent control, management needs to implement certain purchasing procedures that adhere to sales goals while demanding pattern data. Any inventory items that fail to experience any turnover throughout an accounting period should be classified as obsolete and subsequently liquidated to avoid spending more on unnecessary carrying expenses. With these tips in mind, you can more effectively manage inventory while meeting all sales goals, minimizing costs, and benefiting from increased overall efficiency. You’ll also be able to determine how to further improve your warehousing operations in the future, planning for certain changes that you might otherwise be unprepared to encounter. Warehouse management is necessary for any logistics system and supply chain management overall. 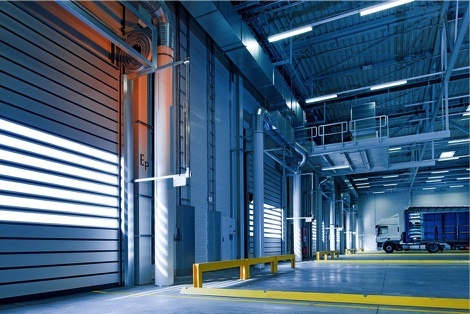 Many may perceive a warehouse as a simple storage space, but there are certain key roles that a warehouse plays in maintaining efficiency of operation. 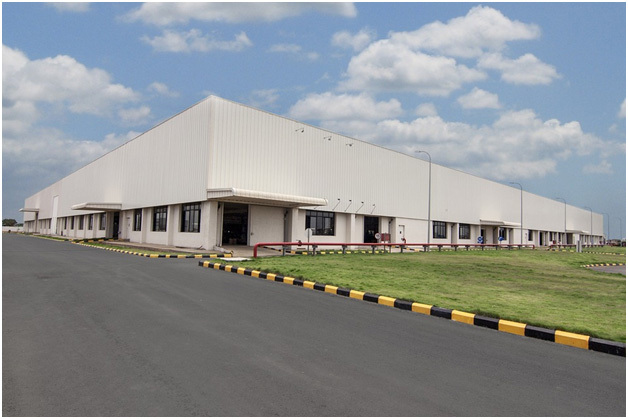 There are several specific benefits of having a fully functioning warehouse facility. Logistics systems need to be consistently efficient and keep clientele satisfied through the reduction of cycle times and lowered expenses. 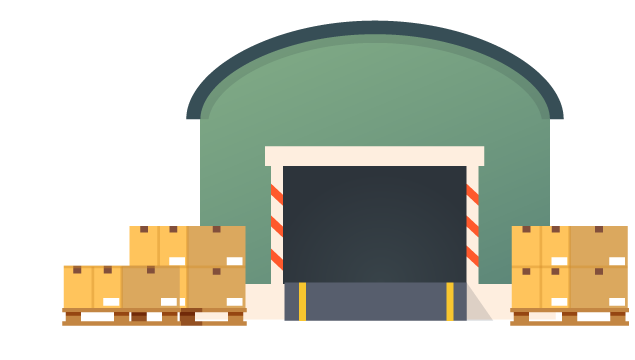 Warehouse storage offers more value to the system by enabling businesses to maintain an inventory, which helps ensure that products are shipped in a timely fashion. Storage helps lower delivery costs for both businesses and their customers because products are shipped from a central location rather than multiple locations. Storage can also accommodate for changes in supply and demand. Businesses will always be competitive, which makes having a reliable warehouse and efficient warehousing processes will be invaluable to businesses, increasing overall profitability. 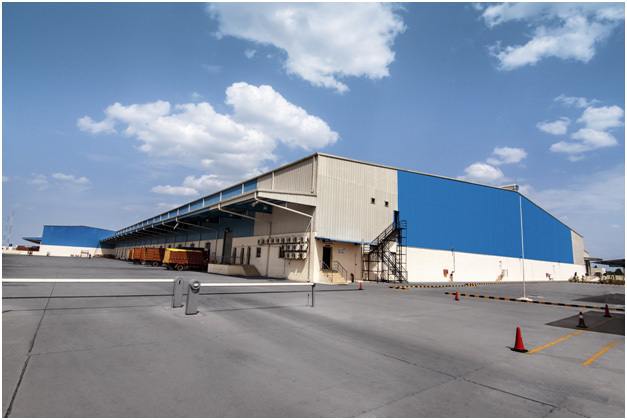 A warehouse also serves as a central location that enables shippers to store, receive, and distribute a variety of products. 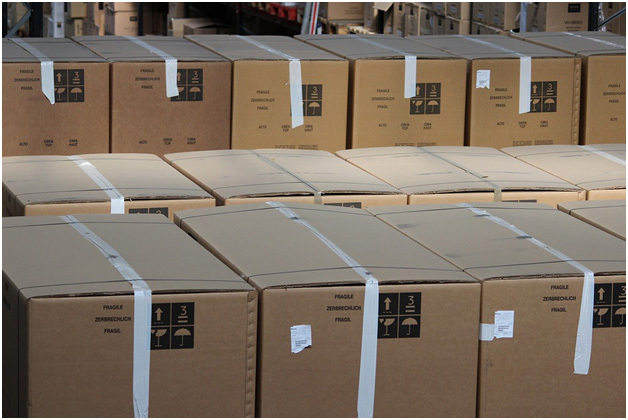 Once products arrive at the warehouse, the responsibility for the products transfers to the warehouse personnel. There should be well-established safety measures in place. Organization is also important to maintain efficiency, which is why using wooden pallets is ideal to make items easy to move. 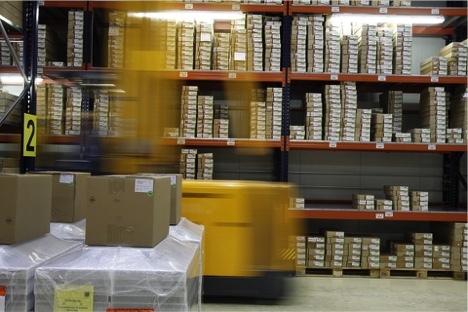 These benefits make warehousing vital to efficient logistics systems. Without the use of a reliable warehouse, you may find your business suffering from a lack of optimization, with ineffective operations that fail to meet your business goals or satisfy your customers. Implementing a warehouse should be one of the key considerations in supply chain management or short haul trucking from the start. My company is small e-commerce business and only has about 80 people. We just introduced a new product into our inventory and have been trying to figure out warehousing and distribution arrangements but haven't figured out a cost-effective solution yet. We thought about in-house solutions and realized that it will be a huge investment to do warehousing in-house for the long-term. With multiple locations, we're also concerned how long it would take to ship multiple shipments. This article influenced me to use 3PL provider for warehousing as the best solution. Consolidation shipments is a huge need for us and I think a 3PL provider will be able to do it best. Thanks for the help. - Jerry R.
Inventory control has been an issue for my startup company this month and we didn't really anticipate it. With spring right around the corner, we have a lot of extra product in our warehouse to get rid of and the cost of carrying it is beginning to add up. We want to redistribute it as fast as possible to reach our sales goals for the quarter. After reading this article, I definitely think its time to update our warehouse management system. It might even be best to use a 3PL, like JRC, for temporary warehousing solutions to maximize our efficiency for the long-run. This is a great article! - Ryan C.